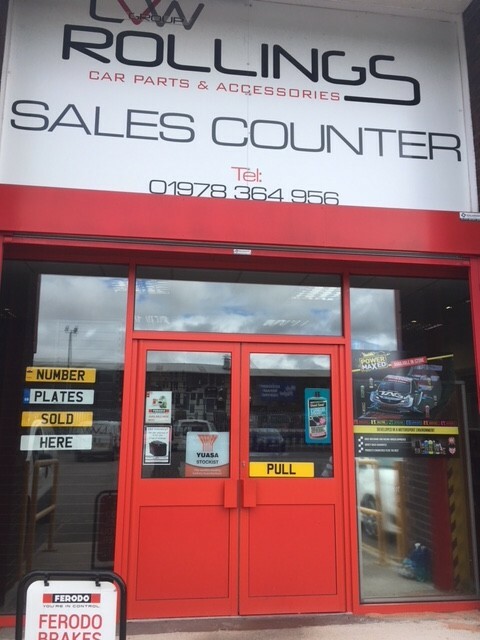 The LVW Parts group has 7x branches between Liverpool and North Wales, and has been a stockist of Automotive Brands’ products for over five years. 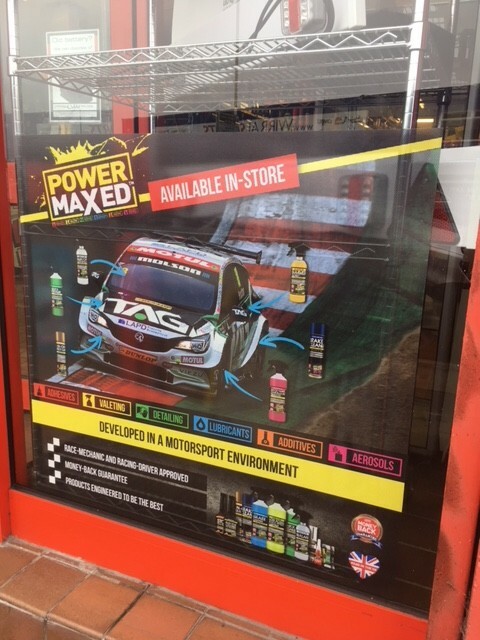 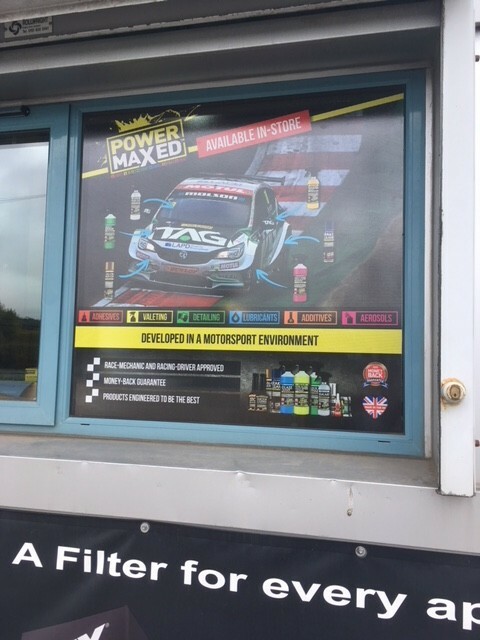 The LVW branch in Flint first contacted the Marketing department to ask for a window vinyl to promote the Power Maxed products which they had in stock. 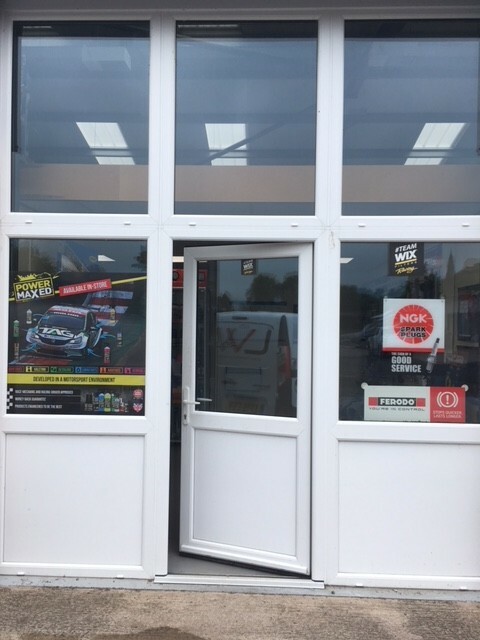 Following further conversations with Head Office, it was more cost-effective and beneficial to print window vinyls for every branch. 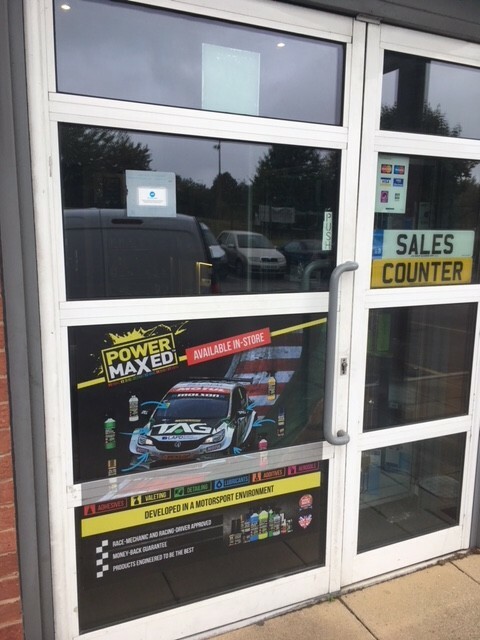 This ensured that every branch had a unified message right from its shop front, promoting its Power Maxed stock to the traffic walking and driving past the windows, in turn increasing footfall and sales for each branch. 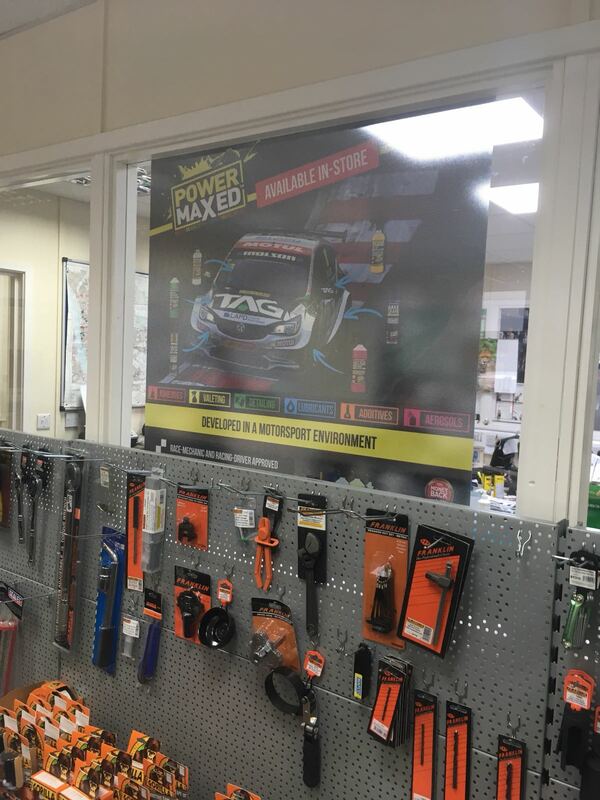 Dependent on spend, we at Automotive Brands are more than happy to provide varying levels of marketing support for our stockists; after all, it’s in our interest to promote our own products to increase our stockists’ own sell-through. 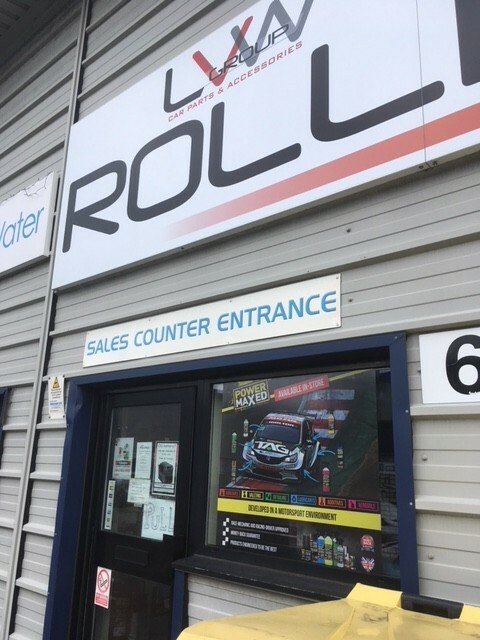 To find out what we might be able to help you with, please contact marketing@automotivebrands.co.uk.